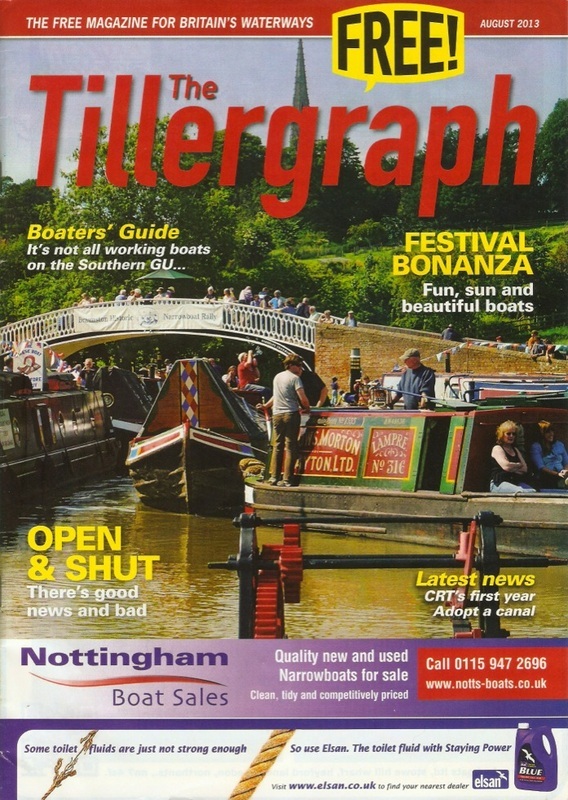 Tillergraph is the monthly free sister to Canal Boat, published by Archant Specialist. Around 15,000 copies are distributed around the inland waterways, and it's read mainly by people who live and work around the canals, or by boat owners who spend their holidays cruising the network. I managed the project, working with Editor Nick Wall and the Canal Boat editorial and advertising teams. 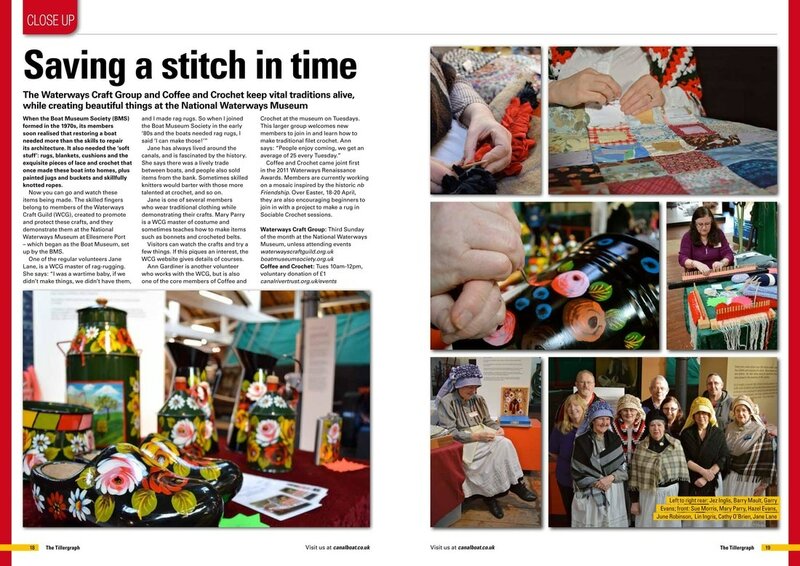 I wrote and sourced photos for 10 of the 20 editorial pages, worked with the designer to make sure they looked as engaging as possible and subbed the pages to fit using the Archant CMS system.